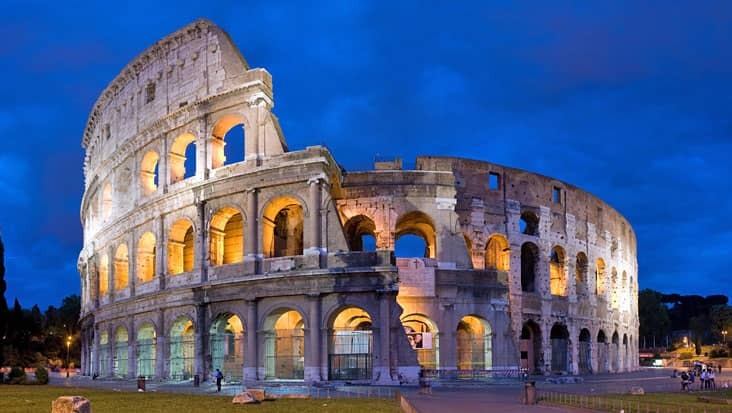 Observe some Exciting Destinations & Artistic Sites during Rome to Ostia Antica Tour Managed in Chauffeured Limousines Full of Exclusive Services. 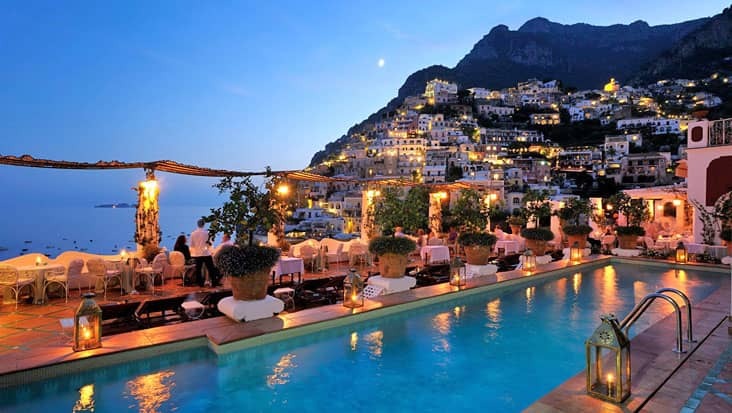 You will be amazed after learning about the various shades of Italy. 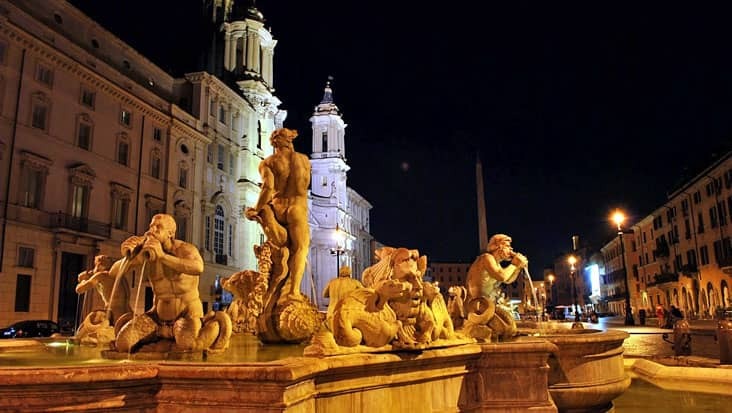 Rome is the capital city that is rich in art, history & architecture. 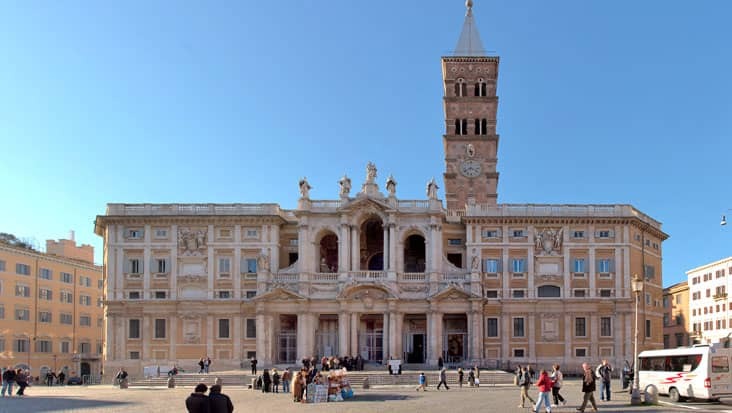 You can visit some of the world famous monuments and excavations that are located in different parts of the city. 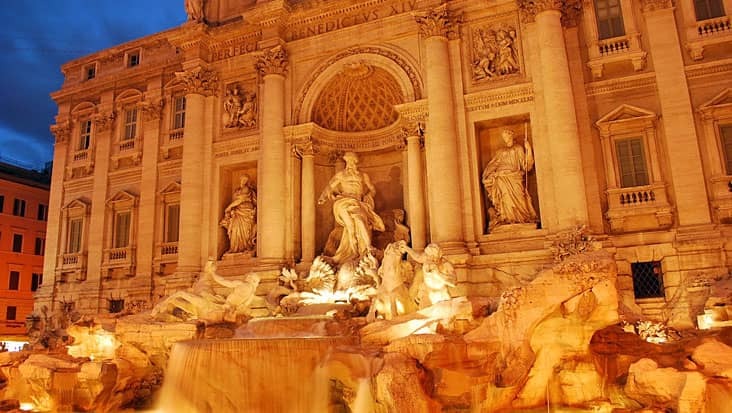 Moreover, Rome has impressive mosaics which are related to the vibrant Roman culture. A road trip is the best option for checking out superb locations very closely. 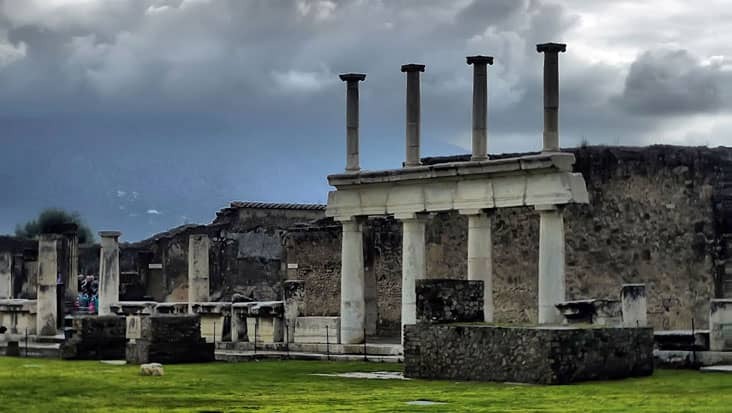 Benvenuto offers Rome to Ostia Antica Tour that would help you examine archaeological sites along with natural wonders present in this journey. We offer chauffeured limousines that are loaded with amazing facilities to make your travel memorable. The journey would be completed in eight hours covering the seaport and other important landmarks. 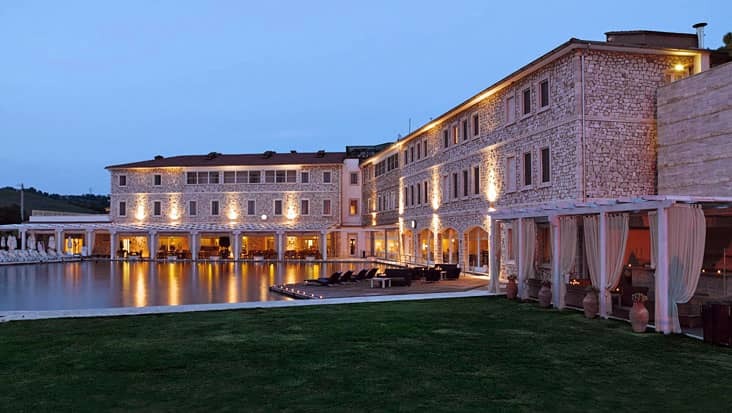 This tour package can be availed on all days of the year. 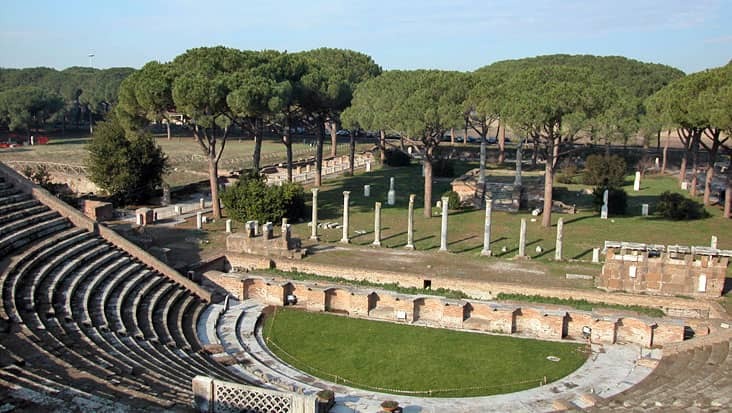 Ostia Antica is situated in a very scenic location between Tiber River and the Tyrrhenian Sea. The port area is quite appealing and is visited by a large tourist crowd. 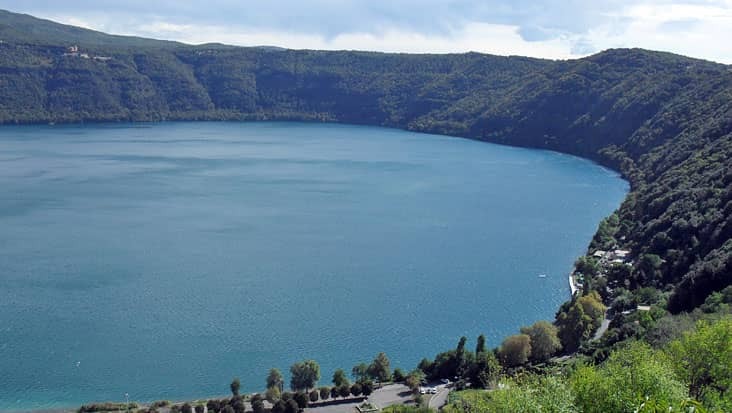 You will surely experience that this region has supreme traces from the Roman Era. 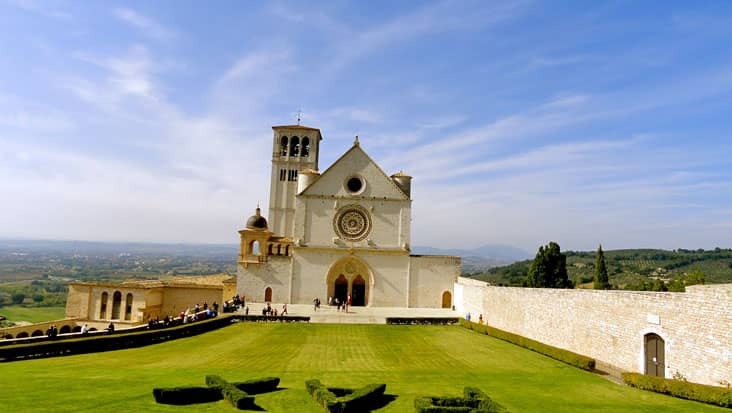 The historical sites are managed in a wonderful manner so that the tourists can get inspired. You can visit the Castle and the Synagogue that lays on the external end of the city walls. 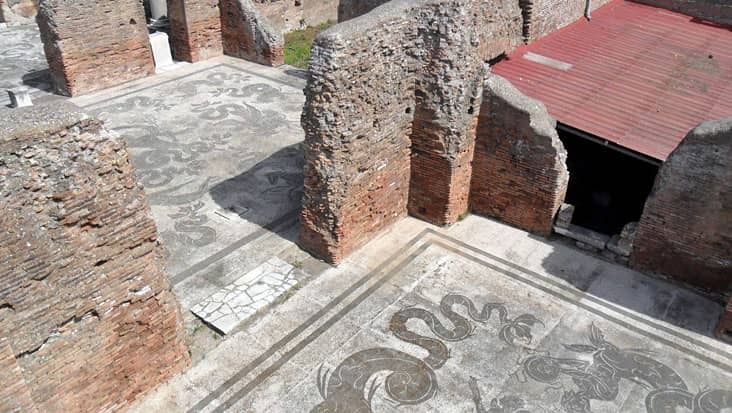 Ostia’s amphitheatre is the home to a charming mosaic that is located in the Baths of Neptune. 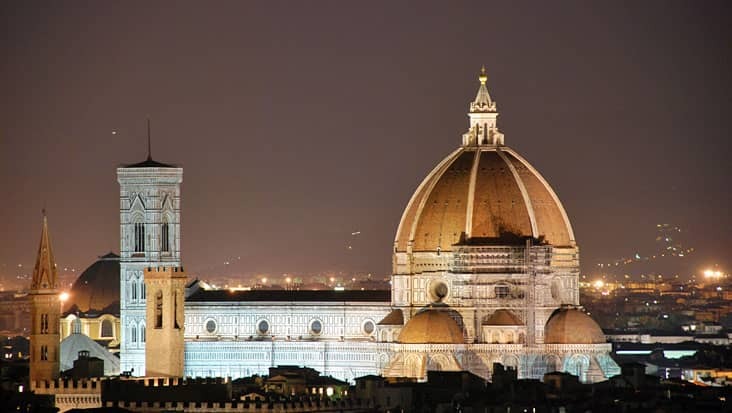 The architectural greatness present in this town will fill your heart with happiness. 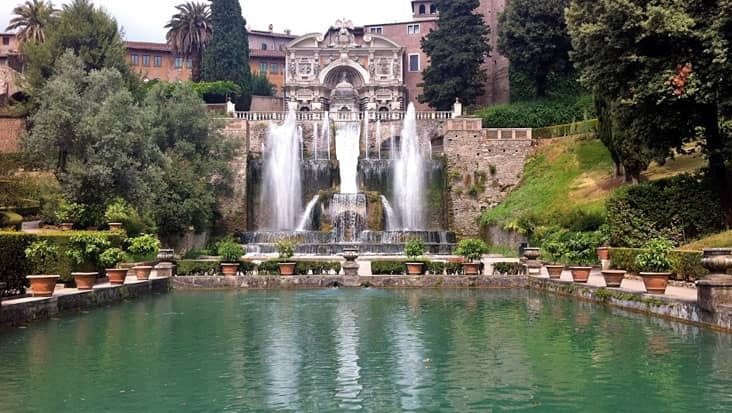 This driver will access quick routes so as to visit every major landmark in Ostia Antica. Our chauffeurs can converse in English which counts as a big service advantage. You will be served with live commentary that includes excellent knowledge about various monuments & highlights that are present in this town. 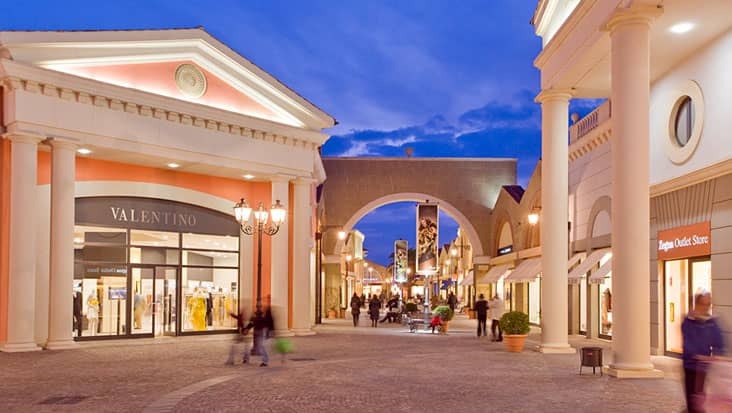 Benvenuto is a trusted chauffeur service that will also help you find decent restaurants to dine. 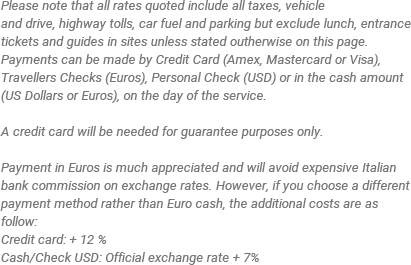 For visiting various sites, you need to pay an entrance fee. This amount is not part of the total tour cost. 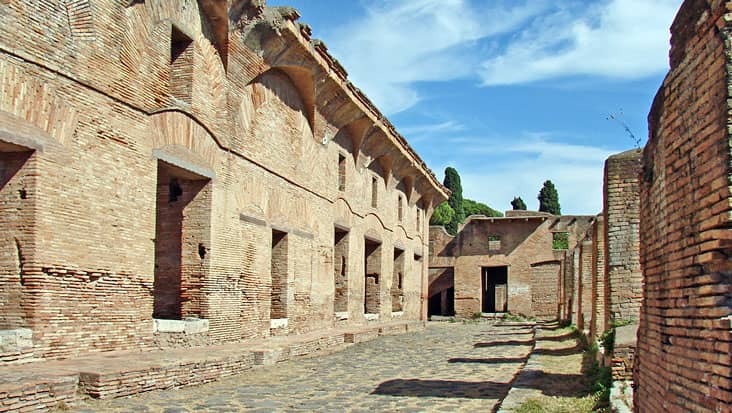 You can access a rich vehicle for travelling to Ostia Antica from Rome. Mercedes sedans & minivans are perfect for cruising in a relaxed environment. We also offer minibuses that can hold up to ten passengers. These rides possess special facilities so that the customers do not face any sort of inconvenience.